Liane Anderson trained as a psychologist at the University of Queensland, and has been practicing as a therapist for over two decades. 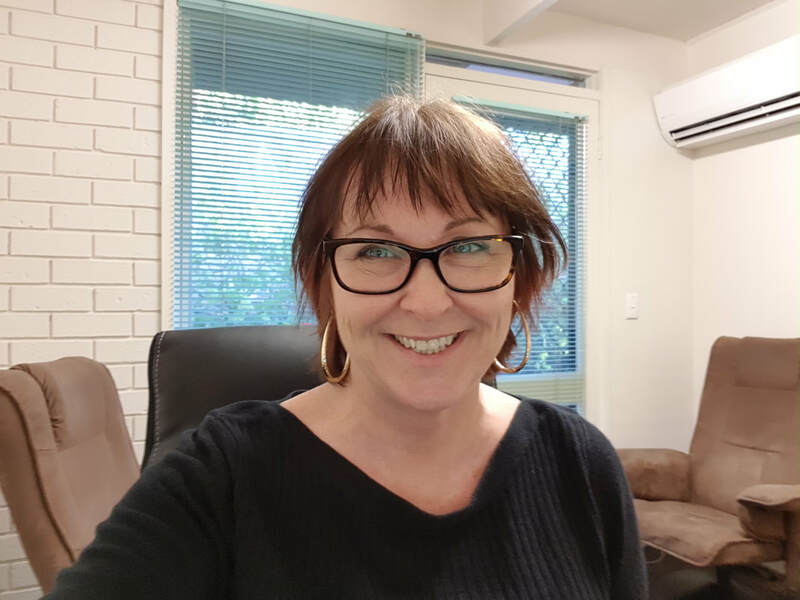 Liane has a special interest in assisting clients through acute and longstanding trauma, as well as anxiety, stress, depression, grief and loss, serious illness, and relationship issues (though not couples counselling). Liane also enjoys working with clients to shift longstanding, deep or hard to change roadblocks to their well being. Liane works from Frankston (Near Monansh University). Parking is available. Private health, WorkCover, TAC and Victims of Crime are catered for. Skype sessions are available for those who cannot get to a face to face appointment, and if you are in some rural or regional areas then up to 7 of these sessions may be covered by Medicare. Contact me for details. Liane also does Employee Assistance Program counselling for several providers. Liane works with adults and older teens and does not cater for children. The Medicare rebate currently is $84.80. That can be claimed at the practice.